At The Law Offices of Todd D. Beauregard, P.C. in Lowell Massachusetts we will help you understand the issues related to personal injuries in Massachusetts. 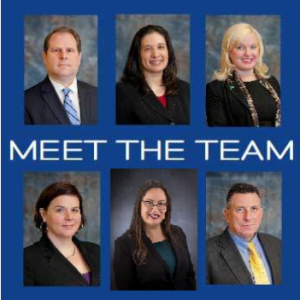 We handle all types of personal injury cases including car accidents, slips and fall, dog bites, workers compensation injuries and more in Lowell, North Andover, Concord & Boston MA. If injured it is always best to consult with a qualified injury attorney. 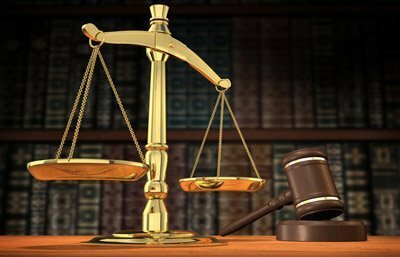 At The Law Offices of Todd D. Beauregard we will apply your unique facts to the statutory and judge made law we can help injured clients make informed decisions. 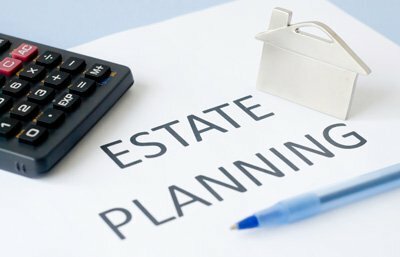 This process requires trained professionals, skilled to work with insurance adjusters, opposing parties and opposing attorneys so the client can decide on early settlement or place the matter into suit. 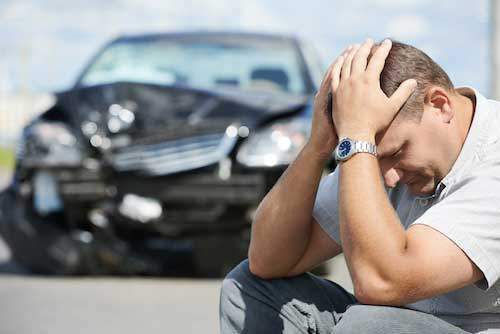 If you’ve been involved in an accident in Lowell MA and you can prove that it is due to someone else’s negligence then you can recover the cost of the damages through personal injury lawsuit in Massachusetts. Personal injury may include an automobile accident, slip and fall on a private or public property, or it could be damages incurred as a result of medical malpractice. An experienced Massachusetts personal injury lawyer can help with this legal process. You can only be compensated if you can prove that the other party was negligent and that their negligence is responsible for your injuries. According to Massachusetts law, the plaintiff must show that the defendant owed him a duty of reasonable care. For example, a business owner should ensure that his premises have been safeguarded from fire, slip, and fall hazards. Similarly, a driver should observe traffic rules and stay within the speed limit. The personal injury lawyer in Lowell, Massachusetts will be tasked with providing evidence to show that there was negligence on the part of the defendant. It is also important to show that the plaintiff suffered damages as a result of negligence. The damage can be physical, psychological, or emotional distress. While there may have been negligence, it doesn’t necessarily mean that this caused the damage. The link between the injury caused and negligence needs to be clearly shown. This is a rule that is used to determine cases when the injured party shares responsibility for the negligence that caused his or her injuries. 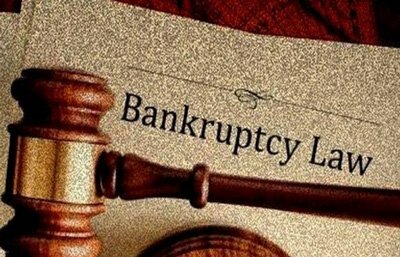 Damages can be quantified and if the injured party is found to be responsible for more than 50% of the negligence, compensation is eliminated. If it’s less than 50%, then the amount of compensation the plaintiff receives will be reduced proportionately. The comparative rule in Massachusetts does not, however, apply to automobile accidents. This is because Massachusetts is a no-fault state. This means that you have to seek compensation from your own coverage. There are however two exceptions to this rule: the first is that you must have incurred more than $2,000 in medical expenses, and secondly you must show that you suffered serious disfigurement as a result of the accident. In other jurisdictions dog owners are insulated from the first dog bite offense in what is referred to as the “one bite” rule. In Massachusetts, the owner of the dog is liable for any injuries caused. However, if the injured person was trespassing or was found to be tormenting or abusing the dog, then the injured party may not be compensated in such cases. 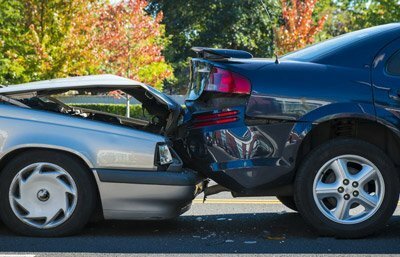 If you have been involved in an accident and wish to seek compensation for the damages, you need to be aware of the statute of limitation. In Massachusetts, you have three years to file a personal injury lawsuit after the accident occurred. You need to start thinking of filing a suit as soon as possible so that you can have time to prepare a compelling case. 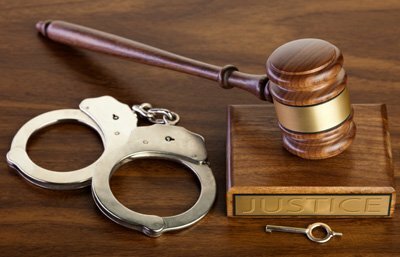 Your lawyer needs time to collect evidence and conduct investigations which will be used to support your case in court. 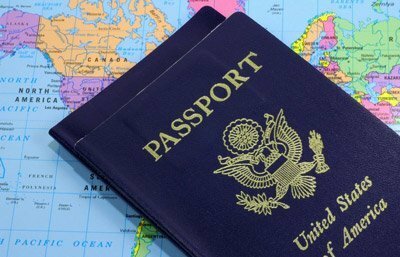 Every case is different and will largely depend on the details of the case and the evidence at hand. These cases can be very complex and to be successful you should consider hiring an experienced personal injury attorney. Attorney Beauregard has handled cases throughout Massachusetts. It’s good to know that Todd D. Beauregard works on a contingency basis in which the attorney’s fee is a percentage of the plaintiff’s settlement. 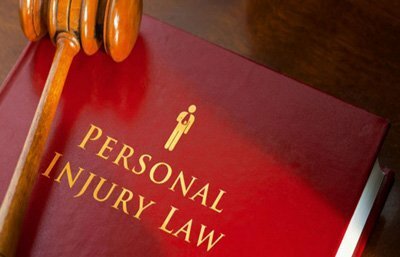 Personal Injury is the act or acts of someone’s negligence that causes bodily harm to the body, mind or emotions. 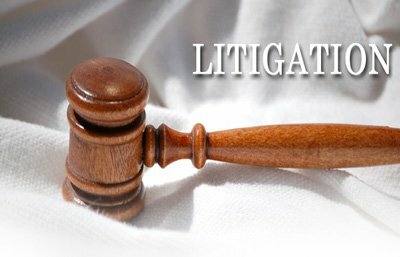 Most personal injury cases stem from motor vehicle crashes from car accidents, motorcycle, DUI’s and truck accidents; however other types can be associated with product liabilities and industrial injuries like repetitive strain, emphysema and diseases like mesothelioma, a cancer associated with asbestos exposure. Often times these types of injury cases may have cause for legal action and a lawsuit settlement. 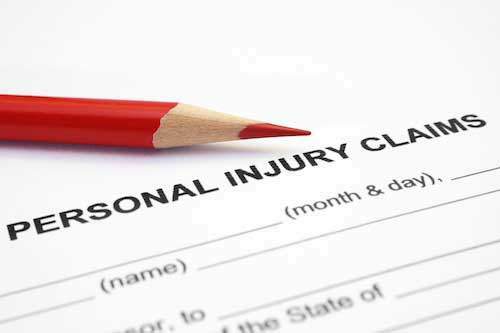 The term personal injury also applies to medical and dental accidents which are commonly known as medical malpractice. Time is Sensitive in Personal Injury Cases, Call Us Today! We are Plaintiff Attorneys and we have handled all types of injury claims, including traumatic brain injuries, burn injuries and more. If you or a family member has been injured, ask the legal professionals at the Law Office of Todd D. Beauregard, P.C. to describe your options. I was injured in a work related accident in Lowell Massachusetts and I had nobody to turn to. My employer was giving me the run around and I was getting nervous. I was out of work for over 8 months and never really got back to a full recovery. When I spoke with attorney Beauregard he took the case and finally I am back on my feet financially after a nice settlement. It was a very traumatic time and his office was a god sent. My injuries still affect me to this day but I am slowly recovering. I would definently recommend him to anyone for any type of case. I hired the law office on Todd Beauregard for a workers comp issue. They were extremely helpful, experienced and trustworthy. I was very impressed with the compensation they got me. The lawyer fee was well worth the cost. I am very satisfied with them and would recommend them to all.